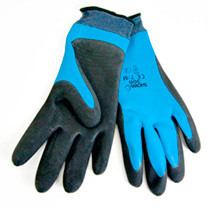 Breathable, water repellent, fully coated latex grip gloves. 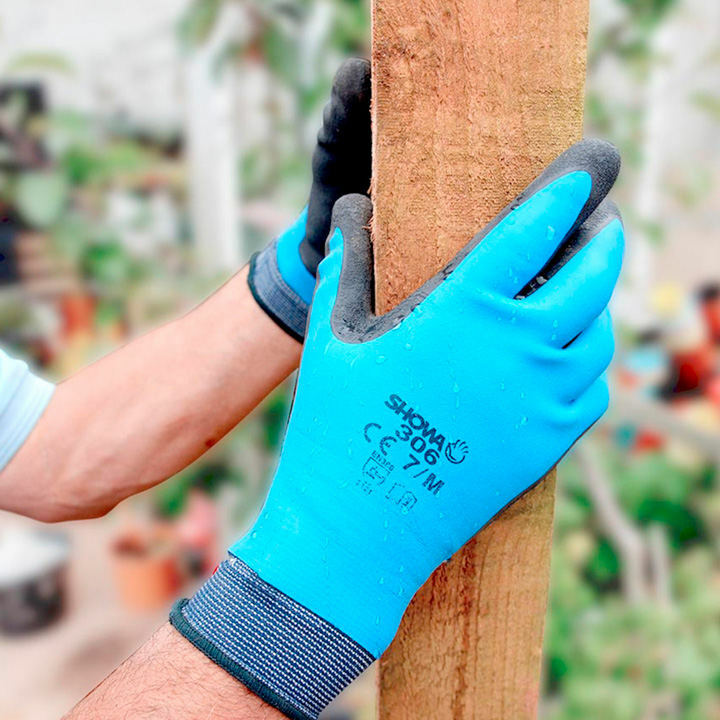 Excellent comfort, dexterity and grip in all weathers and machine washable (40ºC maximum). Available in the following sizes: Small, Medium, Large.